Better late than never -- and BOY is it late, 4 AM on the East Coast as we join up with Dave Meltzer who has just gotten out of a wild WaleMania! Tons of news from the first big day of WrestleMania weekend, news on the biggest show of the year, thoughts on Smackdown, all the Mania matches, scoops and more! A fun show as always so check it out~! WOR: Conor McGregor, UFC fights off, Brock Lesnar, WaleMania, Andre the Giant docs, more! 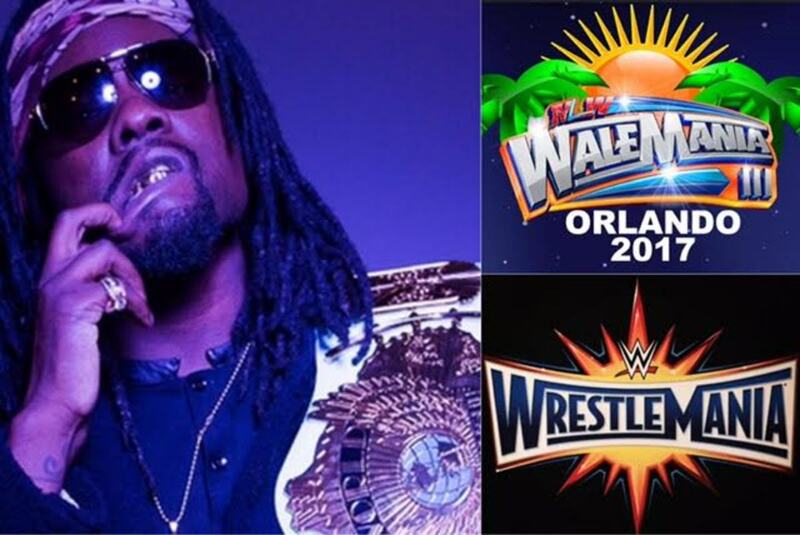 WOL: Court Bauer talks WrestleMania and WaleMania, plus all the news!